The Ryzen 5 2600 offers an incremental update and really that’s all it had to do. Those who already bought a Ryzen 5 1600 processor aren’t going to be upgrading to the 2600, they’ll likely also skip the 2700X. But for those who are building a new PC now have the choice between a Coffee Lake Core i5 or a 2nd-gen Ryzen 5 processor and this incremental update makes Ryzen far more attractive. The 2600 is also a nice upgrade option for those that purchased a quad-core 1st gen Ryzen processor. It’s the same old story. 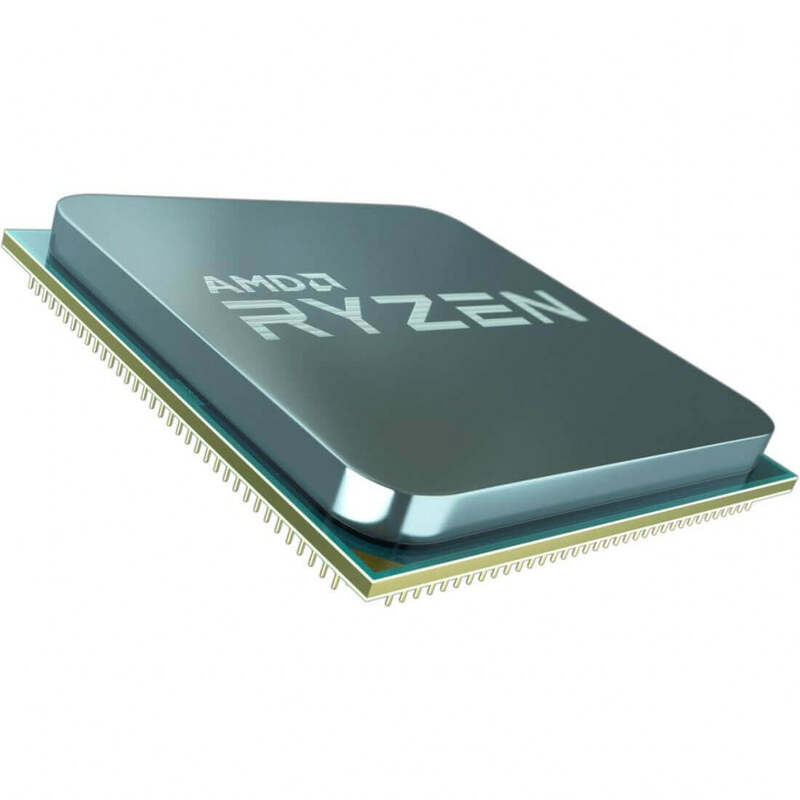 AMD’s latest chips are great value for certain tasks but less so for others. 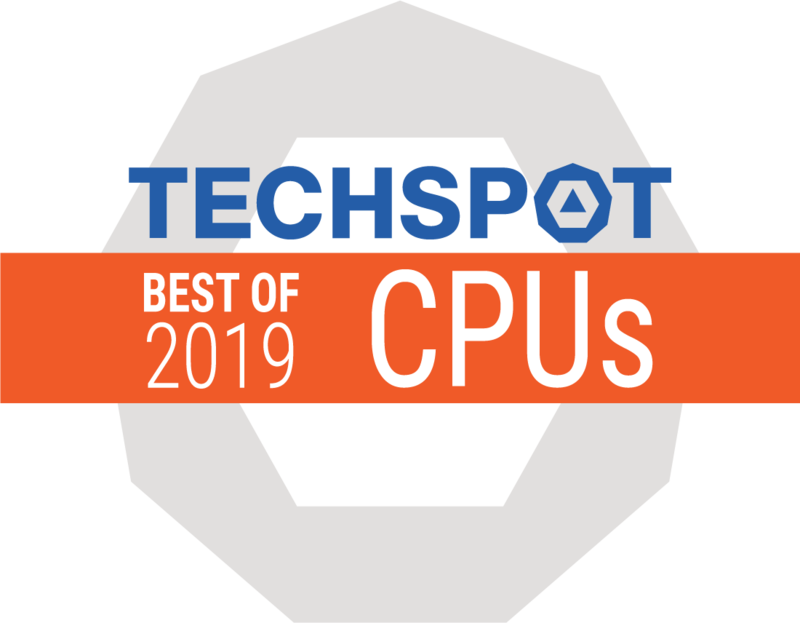 You get masses of multi-thread performance, but single-thread and gaming performance trails Intel’s rival processors a little. The AMD Ryzen 2600 is a decent performer. With its 6-Cores and 12-Threads, it is seemingly ready for all users; specifically, those who’re looking for a home PC that is powerful enough to deal with games and some heavy work. Of course, the whole idea here is to provide the best bang for the buck. 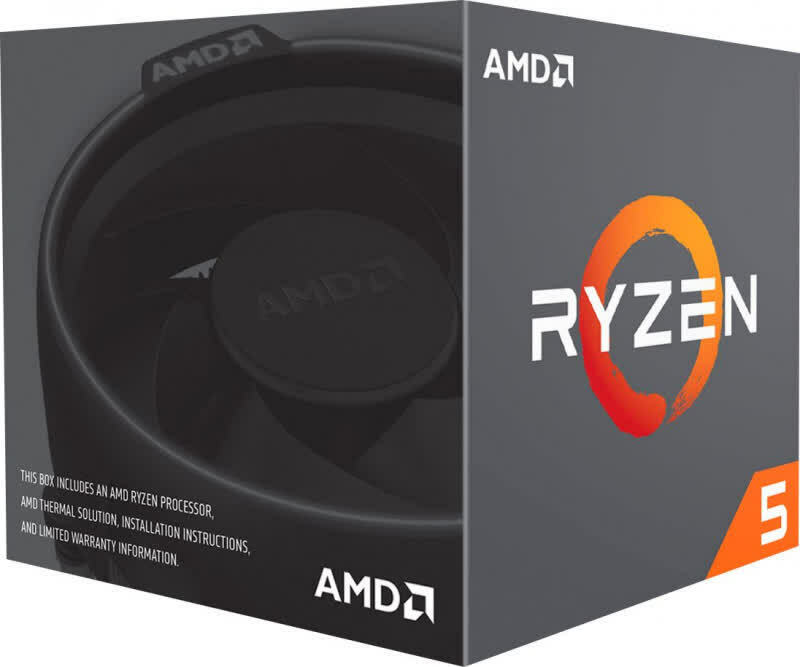 Is there any reason to buy an Intel CPU now that the AMD Ryzen 2700 and 2600 are out? Or even reason to get the X variants (2700X & 2600X)? 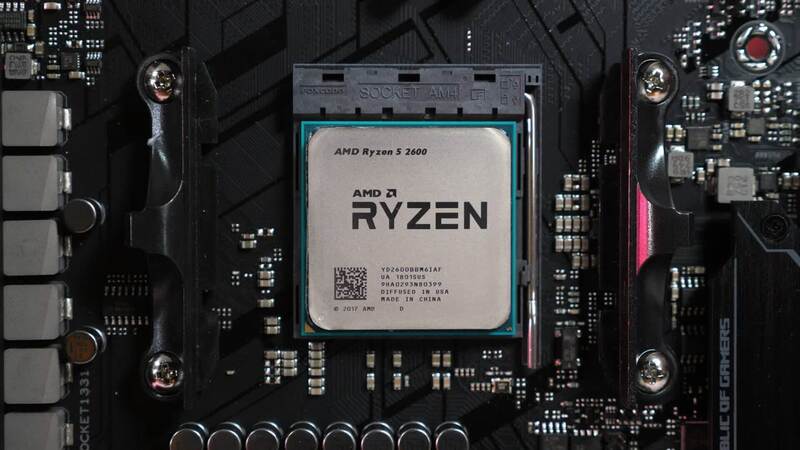 Overall, then, the Ryzen 5 2600 is a stunning success thanks to a ridiculously low price, great multi-threaded performance and lightly-threaded performance that's both better than its predecessors and also aided further by using fast memory. For purely game-focussed systems, Intel still has a lead, but for value and all-round performance, the Ryzen 5 2600 is hard to beat, and once overclocked is better value than the Ryzen 5 2600X too. 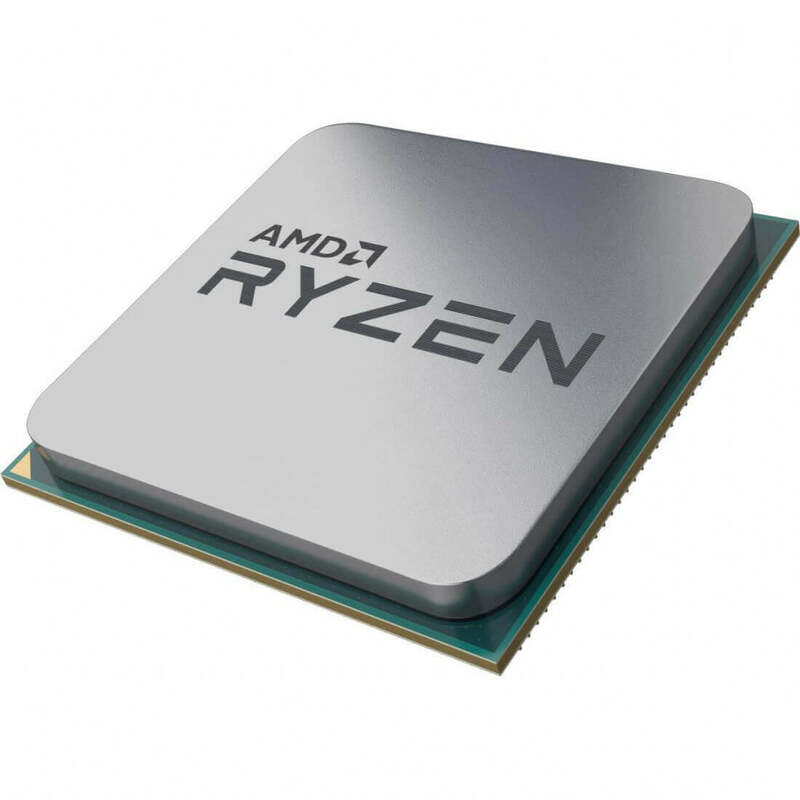 Though not as powerful as the X lineup, the Ryzen 5 2600 and Ryzen 7 2700 make for great additions to the already stellar Ryzen range of CPU’s. AMD’s second coming with the Ryzen family has certainly got Intel’s feathers ruffled. So much that we’ve started seeing a successor coming in from Team Blue with 8-cores and 16-threads. 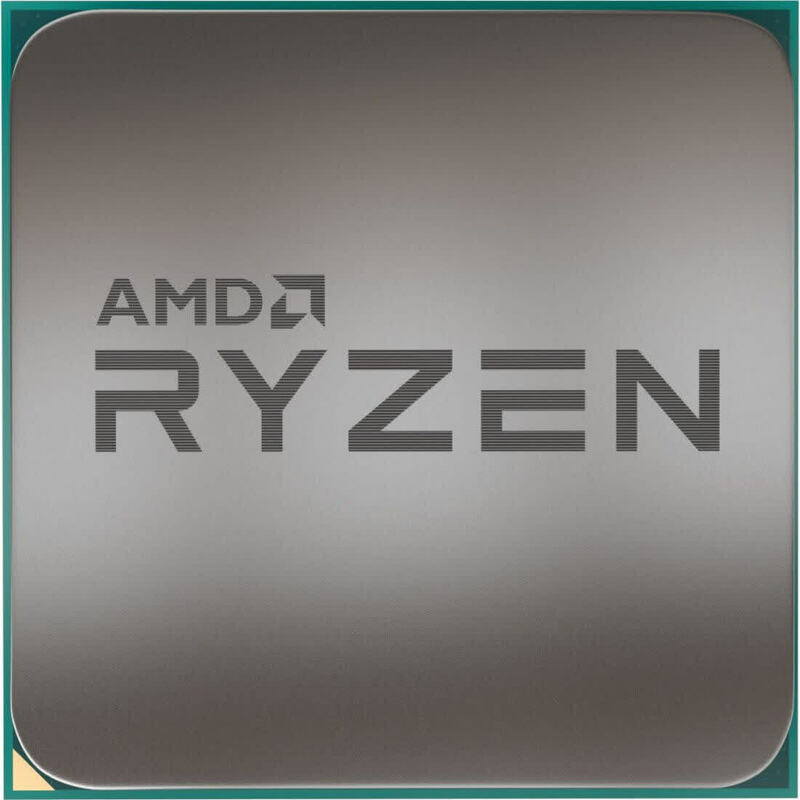 The Ryzen 5 2600 is a good competitor in the mid-range segment given its pricing and performance gain over the previous generation. Its closest competitor, the Core i5-8500 is at a disadvantage because it lacks multi-threading. The Ryzen 5 2600 has enough in it to be a processor we recommend under $200 (even counting the i5-8500 as a sub-$200 chip). I'd say it comes down to what kind of workloads you are going to run. 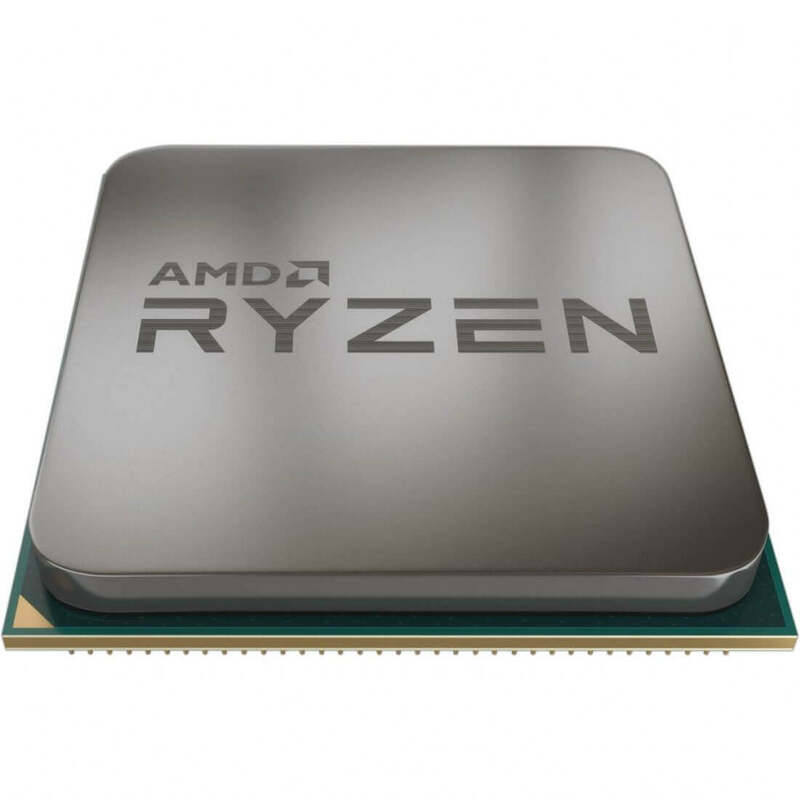 For single-threaded applications and games, the Intel lineup has the slight advantage due to its better low-threaded performance, but if you run highly threaded applications all day, then Ryzen 5 2600 is the clear winner.